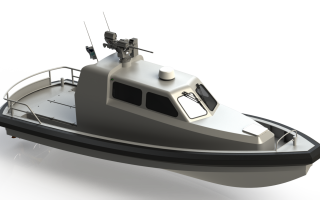 Habbeké Shipyard, established in 1966, has more than fifty years experience of quality shipbuilding. 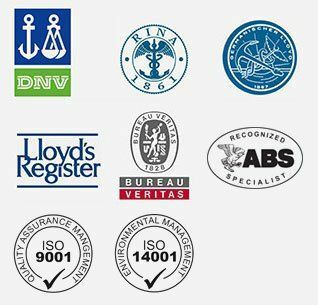 The wharf builds exclusively in aluminium, and enjoys an excellent reputation for innovation, quality and service. 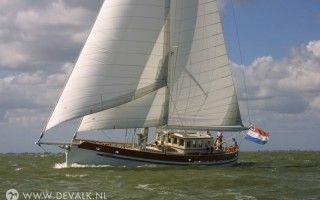 These characteristics were recognised and honoured when Habbeké was awarded the Dutch Aluminium Prize in 1994. 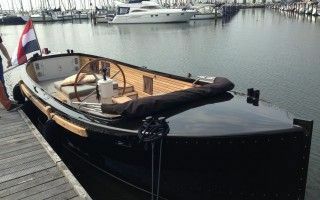 One of the key factors in the yard’s success is its commitment to working with the client and the designer. 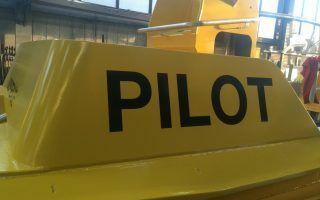 This has resulted in many long-term relationships with individual and institutional customers. 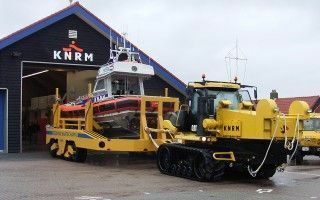 Some individuals have ordered three vessels from the yard but the longest association is with KNRM (The Royal Dutch Lifeboat Association). 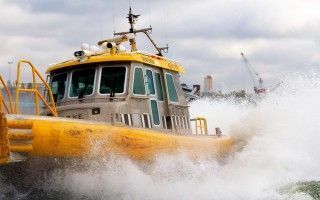 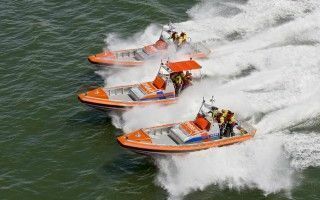 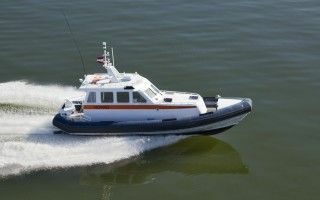 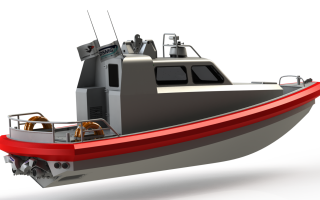 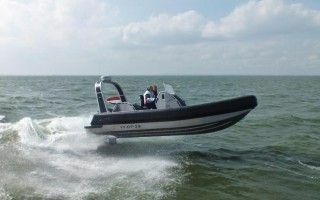 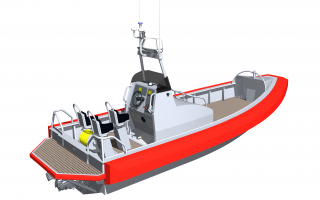 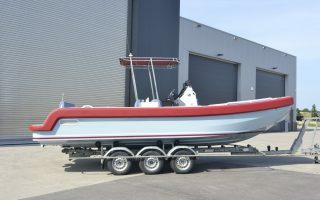 Habbeké has built some 18 Valentijn RIB life boats for the KNRM; and is now actively expanding the range in cooperation several architects including De Vries Lentsch and DSMG. 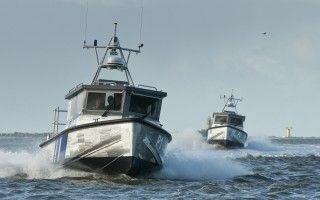 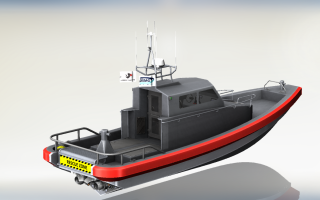 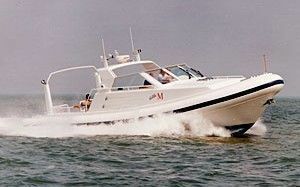 A series of “Valentijn-like” vessels have been built such as FRC903 and the Crewtender. 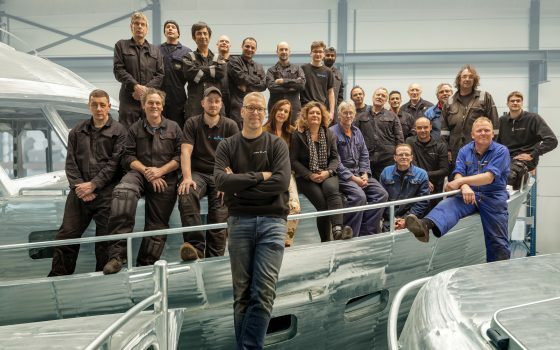 Highly trained workers, all of whom have years of education and experience in the Dutch Metal Industry, staff the company; in fact most of the staff have been with the company for 40 or more years. 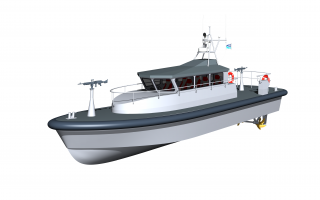 At the same time, everyone at Habbeké has a direct affinity with boats, large and small, and this combination produces one of the best teams of its size in Europe – building vessels of varied shapes and sizes. 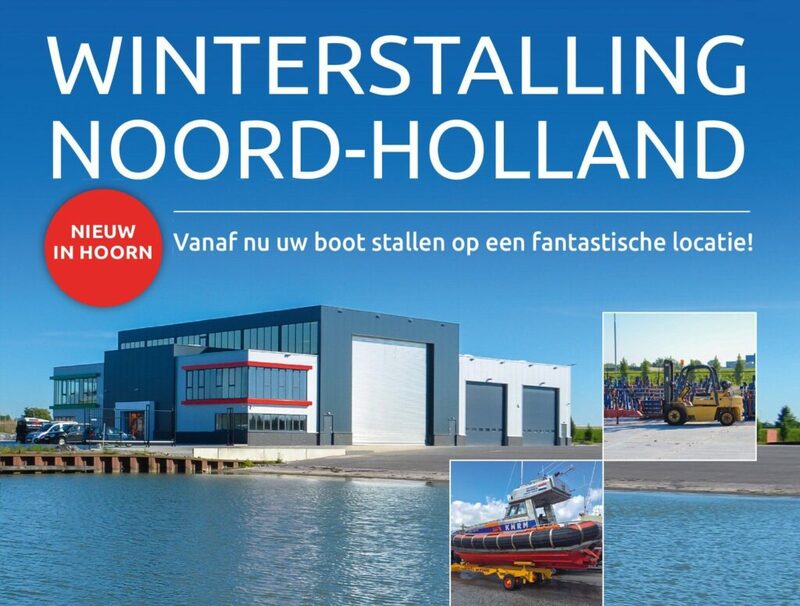 Habbeke Shipyard viert in 2016 haar 50 jarige jubileum, tijdens dit jaar zijn wij verhuisd naar de Schelphoek in Hoorn waar een nieuwe werf is gebouwd op een terrein van 4000m2. 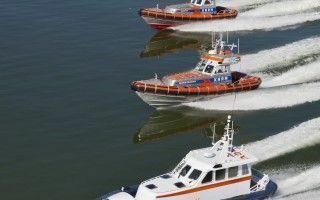 Naast het nieuw bouwen en onderhouden van schepen breidt Habbeke Shipyard haar diensten uit met stalling en onderhoud aan particuliere schepen. 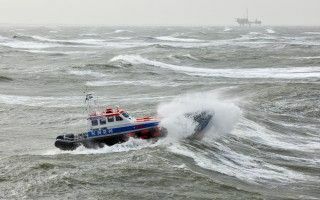 Doordat wij al jaren het groot onderhoud aan KNRM schepen uitvoeren is uw schip bij ons in goede handen. 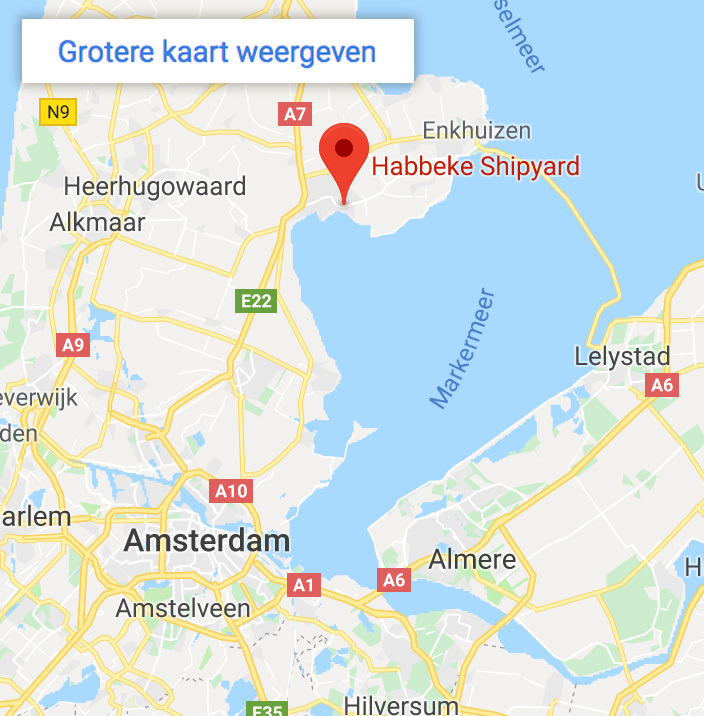 Habbeke Shipyard kan u een full-service pakket aanbieden waarbij alle zorgen uit handen worden genomen. 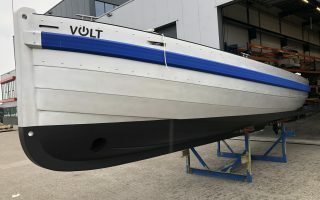 Wij halen uw boot op, voeren afgesproken onderhoud uit en wanneer u het uitkomt bezorgen wij uw boot weer op uw eigen ligplaats.